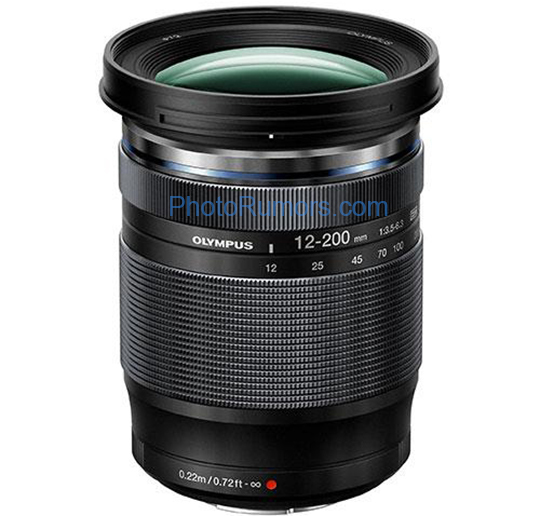 Olympus M.Zuiko Digital ED 12-200mm f/3.5-6.3 MFT lens is coming! PhotoRumors leaked the key specifications of this new lens. It will start shipping in March 2019.